How do you ask for help if you are lost in the library? What do you do if you are separated from your parent in a store? How and when do you call for help? 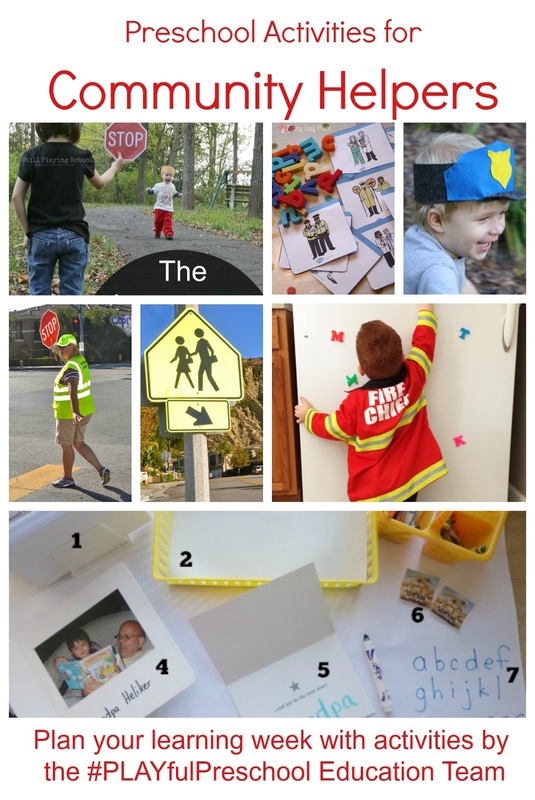 These are just a few scenarios that we can discuss with our children and teach them how to connect with community helpers through role playing. As a parent, I begin discussing and practicing with my kids around 3 years old. 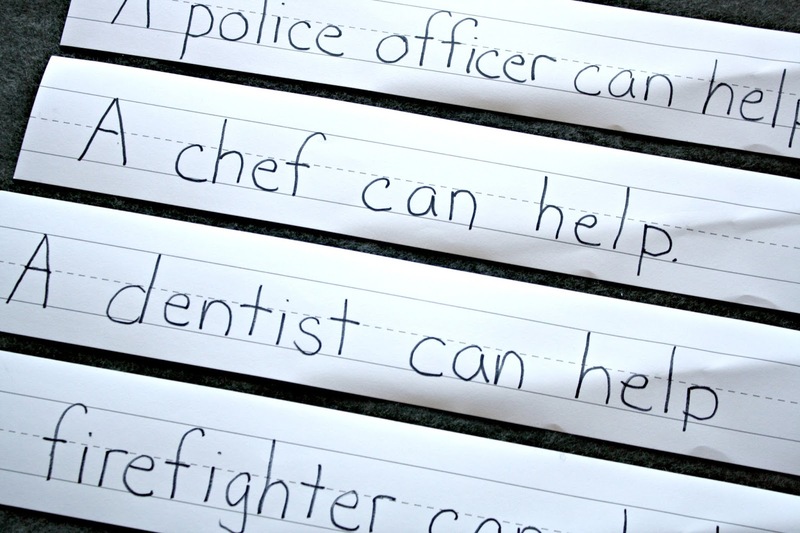 Teach Preschoolers How to Find the Community Helpers. We all need help at some point in our lives. As adults, we know how to find the helpers. For preschoolers, we need to teach them how to find the helpers. Parents are the #1 helpers. Encourage preschoolers to seek parents for help. Teachers are also great for helping children solve problems and stay safe. Remind children that they can ask their teachers for help. Point out the trusted people in your community that your children could go to for help. we need to teach them how to find the helpers. When I walk into Target, I point to the security guard at the front door. He has a uniform and a badge. He is at the front door. If you ever get lost, are scared, and need help, you could ask the security guard to help you. Learn How to Ask Community Helpers for Help. be able to say their important information. Model how this would look when you are out in the community with your child. Discuss how to ask community helpers for help with your preschool child. And use role play to practice. Role playing is a great way to practice scenarios that you think your preschooler may encounter in their lives. Often we will use dolls or stuffed animals to practice what to do and say. Other times, we will take turns being the child and the community helper. Yes, I as a parent will pretend that I’m the child asking for help and let my preschooler be the community helper. (Dress-up costumes can encourage independent role playing as well). 3 Community helper scenarios we have been working on at our house. How to ask a grown up for help. What to do if you get separated from your parent in a public place. How to use a phone in an emergency to reach a community helper. There are many places to practice asking a grown up for help. Here are a few times that we have found are kids may need to ask others for help. 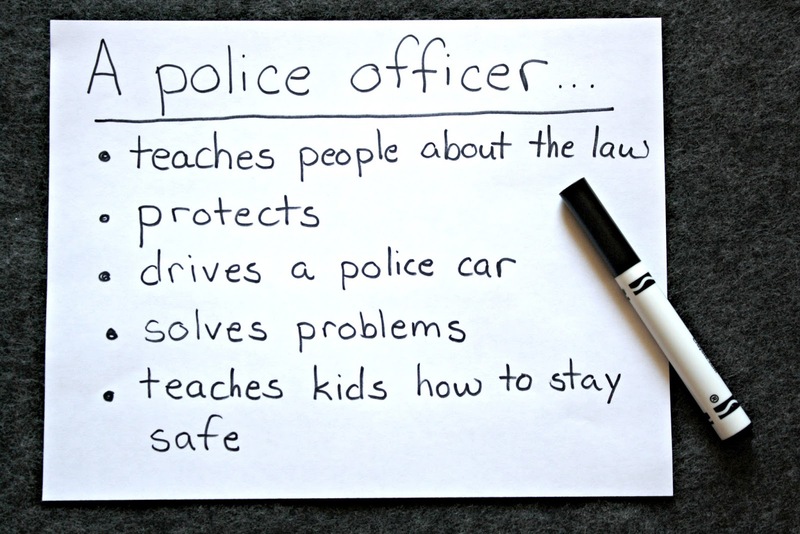 We practice these scenarios at home and then in the community (when possible). A library is a GREAT way to practice going to the reference desk, speaking clearly, and explaining what you need help with. Most librarians are great at helping kids find a book they are looking for! Community Helper: Yes, how can I help you? Child: I am looking for a book on firetrucks. Would you please help me find one? Community Helper: Of course, follow me. *** Notice the use of excuse me, please, and thank you. If we do not teach these and use them ourselves, our preschoolers will not either. I teach my child that if they get lost in a public place, they need to find the helpers and ask for help. We practice this scenario at home, so that if they ever needed to, they would have the skills necessary to ask for help. Child: I can’t find my Mom. Security: I can help you. What is your mom’s name? RE-take – make sure your children know your “real” name. Securtiy: Ok, we are going to go to the customer service counter and page her to come get you. With new technologies and phone capabilities, calling 911 can be difficult for a young child. Not only is it important to teach them when it is OK to call 911, but also to teach them how to call 911. For this scenario, we use a pretend phone and re-iterate that the ONLY time they would dial this number on a real phone is if it was truly an emergency. Child: There is a fire in our house. Dispatch: Are you somewhere safe? Child: Yes, I am at our family meeting place. Dispatch: Stay right there, I will send a team out to help. Great tips! I really like role playing to model the behavior. Your Early Reader is phenomenal! Thanks, my son really likes them because he can read them independently. I love these safety role play game. They can be so helpful as practice for an actual emergency. We tell our children to look for a mother with kids if they are lost as they are statistically safe to approach. 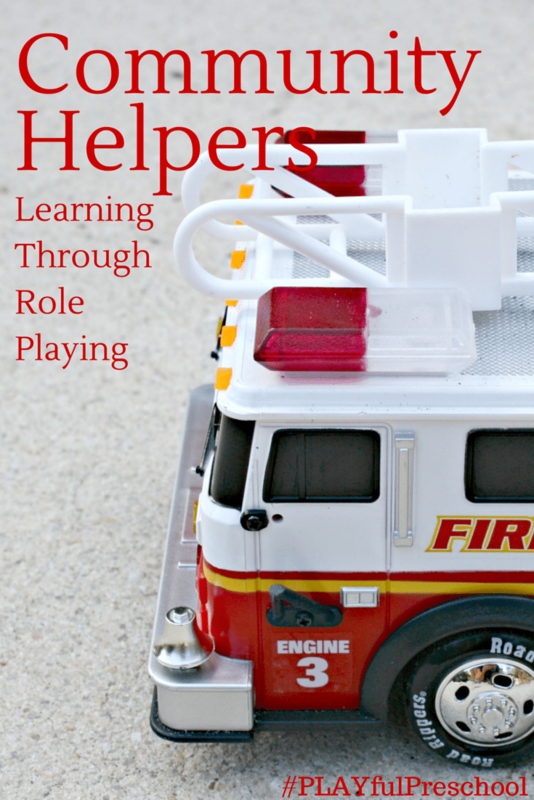 Love it all – explaining, modeling, role-playing, and that awesome helpers book!!! What a great idea! My son got separated from my sister from an event …. and I was SO proud of him, since he knew EXACTLY who to approach. He found a policeman and told him that he was lost. We've role-played that many times!